Sermon: "Come and See What God Has Done"
Thursday, Oct. 22 6:30pm "All About Family"
Sermon "Without - Ready to Receive"
Thursday, Oct. 22 6::30pm "All About Family"
Our contractor, Palermo Paving, has indicated that while the top layer of asphalt paving has not yet been provided, the parking lot itself is available for parking this weekend, after they've completed Friday's work. Work has started on rebuilding the Parking Lot. The old pavement has been removed and a new dry-well is being installed. 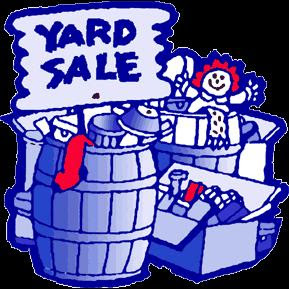 This Saturday and Sunday, please park on the church lawn by the Carriage House or on the street. Oct. 7 -Oct 10 "Why We Still Can't Wait: Race Matters, Earth Matters"
Sermon: "The Powers Beyond Us"
Sermon: "Without - Ready To Receive"
Thursday, Oct 22 6:30pm "All About Family"
Work on the Parking Lot repairs is imminent. The existing parking lot will be stripped and excavated, a new base and asphalt surface installed, and parking stall lines painted. Work is expected to be done during mid-week, at which time parking on the street and lawn adjacent to the driveway may be required. Parking on Sunday is not expected to be significantly affected. Work on the driveway and a new light post at Beaver Dam road will follow, perhaps in the Spring, depending on the final results of the capital campaign and weather. 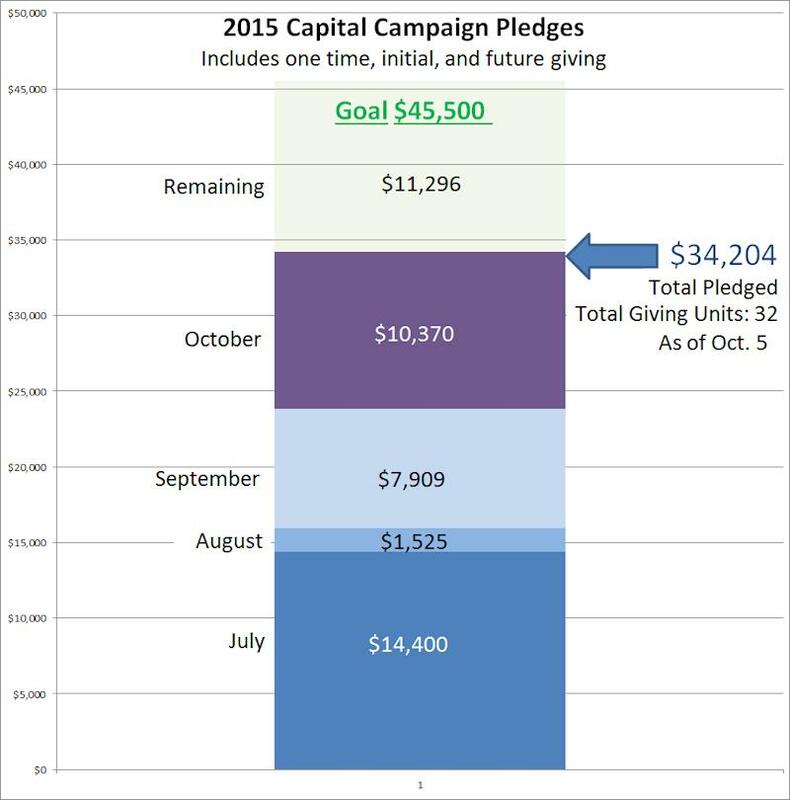 Results of the capital campaign as of Monday, October 5, 2015 are shown in the chart below. We are nearing our goal!